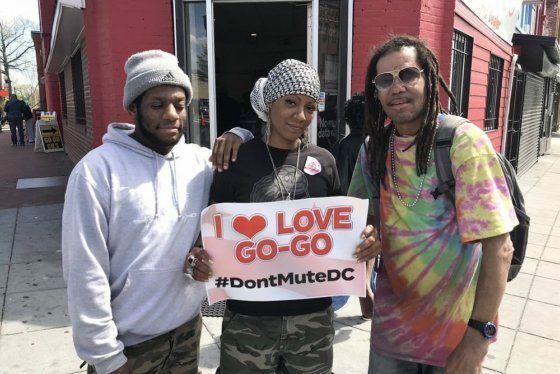 Now, local activist and entrepreneur Ron Moten is asking people to support his ongoing effort to create a Go-Go Museum in Anacostia. “We want to bring the Go-Go Hall of Fame here, where we have things … honoring the go-go artists,” said activist and entrepreneur Ron Moten. Moten said he wants to buy three buildings along Martin Luther King, Jr. Ave. SE near U Street, including the building which currently houses Check It Enterprises. He aims to create space for entrepreneurs and artists, similar to what’s been done at Union Market in Northeast D.C. 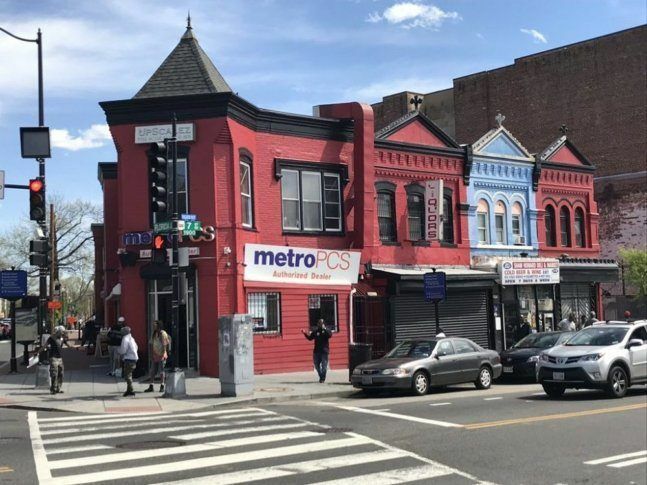 The owner of the cellphone and CD store at 7th Street and Florida Avenue, NW — the store at the center this month’s protests — also has a new goal. Donald Campbell of Central Communications wants to digitize his collection of 30,000 live go-go recordings and establish a streaming music service. He is trying to raise $50,000 on GoFundMe to make it happen. As of Monday night, the petition had been signed by more than 78,000 people.